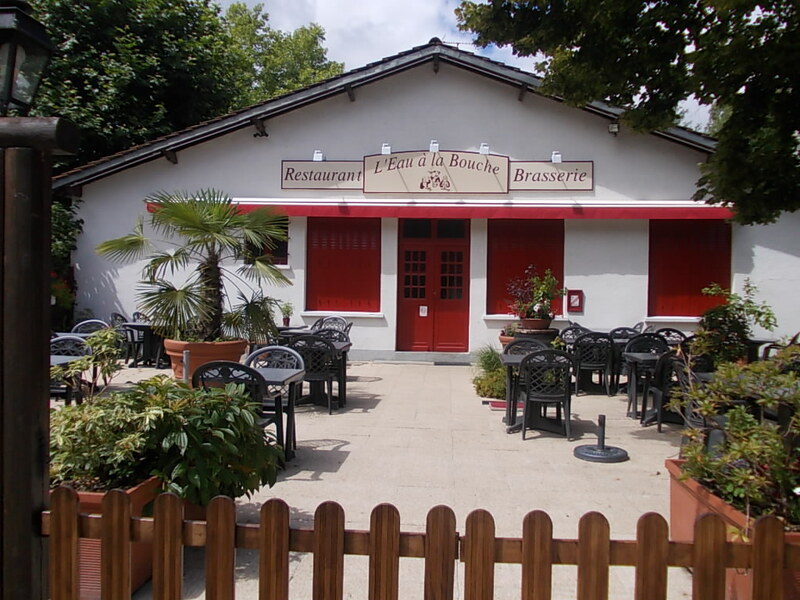 Among the many things I didn't get to do while still living in La Ferté Saint Aubin was to visit this restaurant, either before or after it changed hands several months back. It's been renamed Eau à la Bouche (mouth water) and I noted each time I passed by at lunch hour after work that it was always packed, and notably with cars from Department 45. Our department. So, it was not just tourists from the Chateau de La Ferté Saint Aubin, which is just up the street. Friends confirmed it's qute good. Oh, well, this just gives me another reason to come back for a visit!